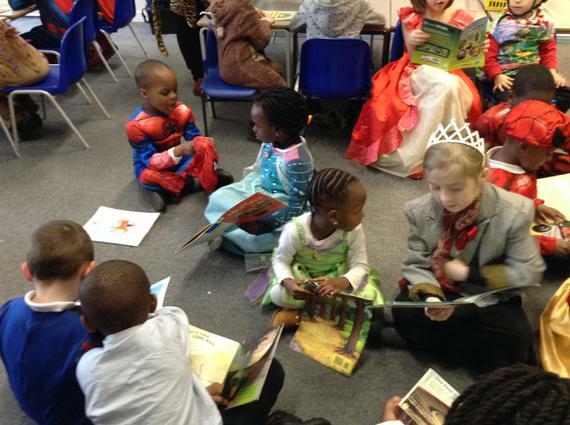 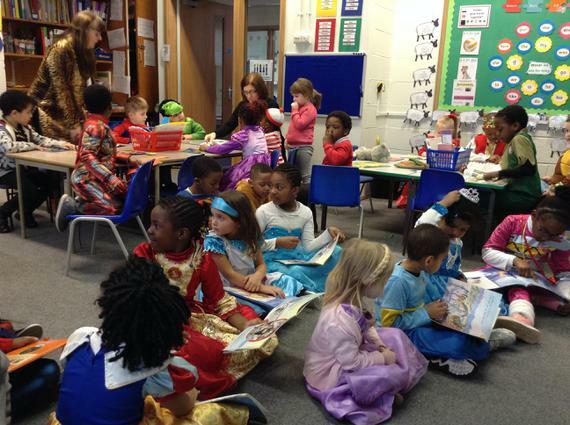 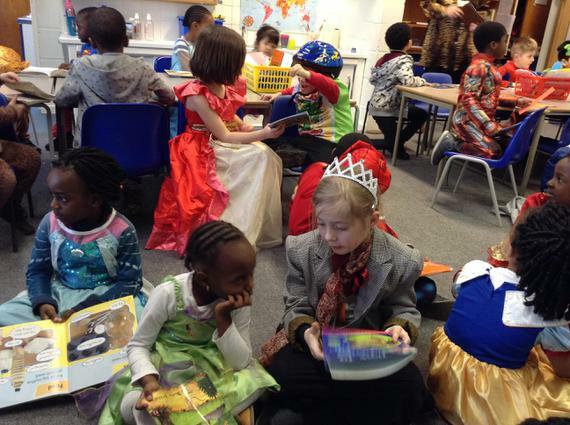 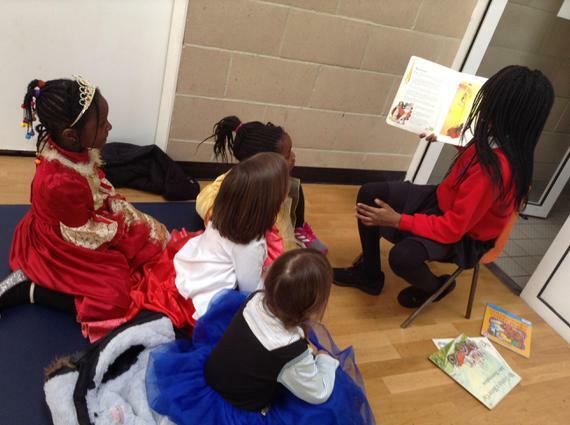 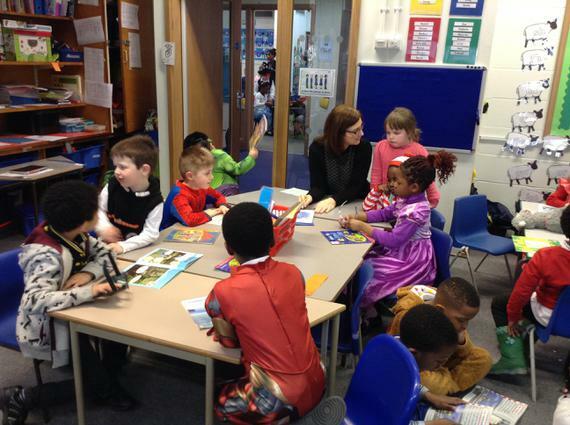 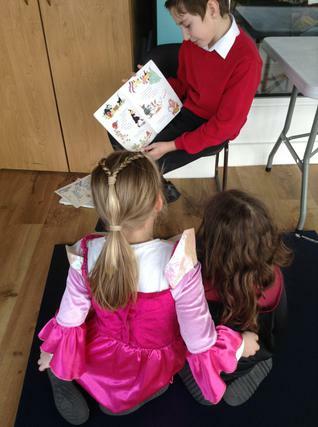 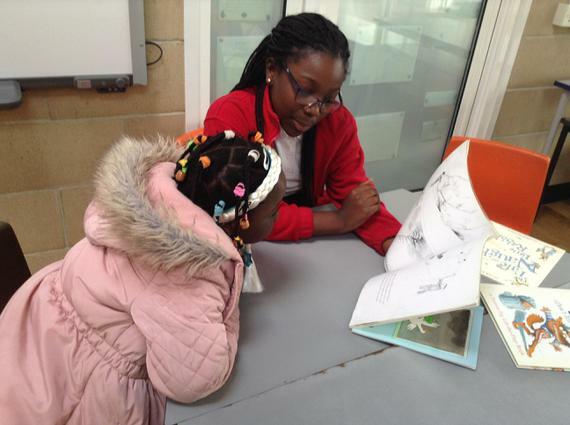 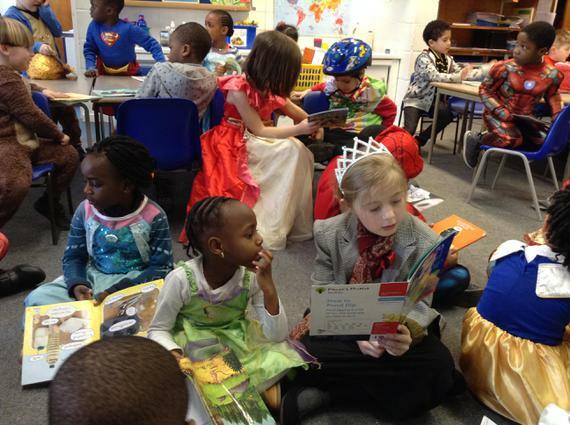 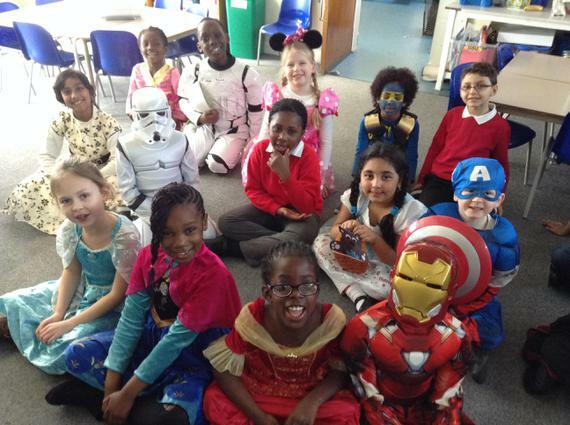 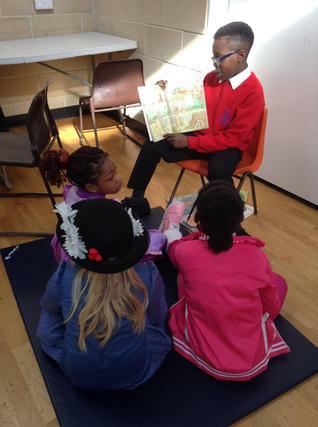 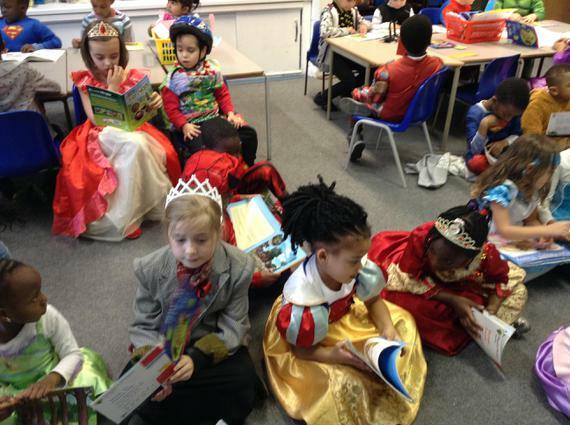 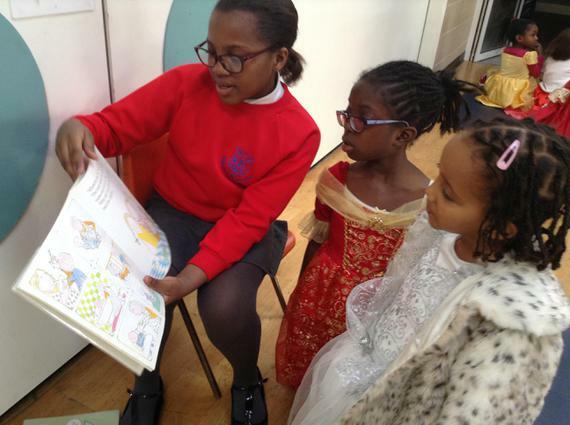 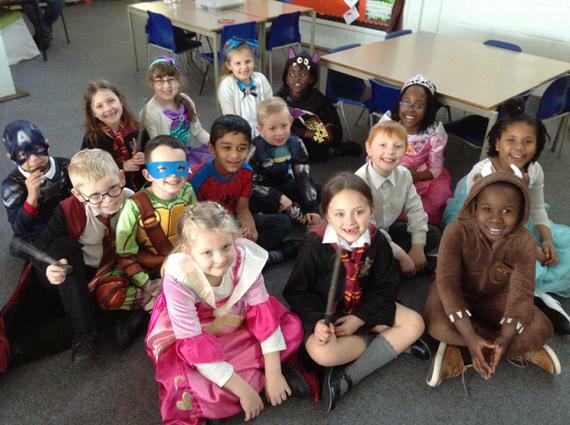 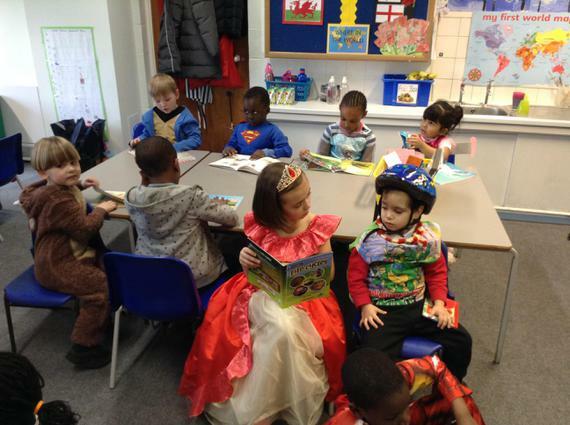 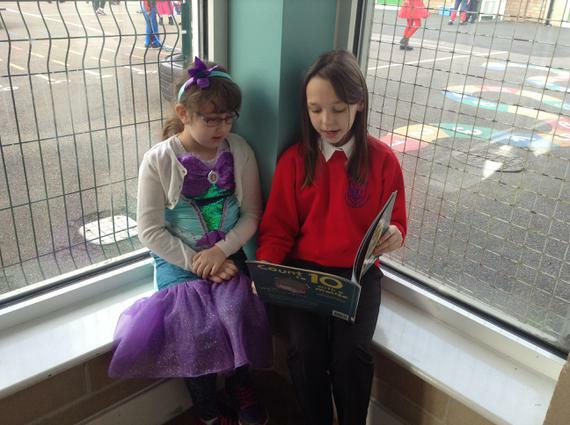 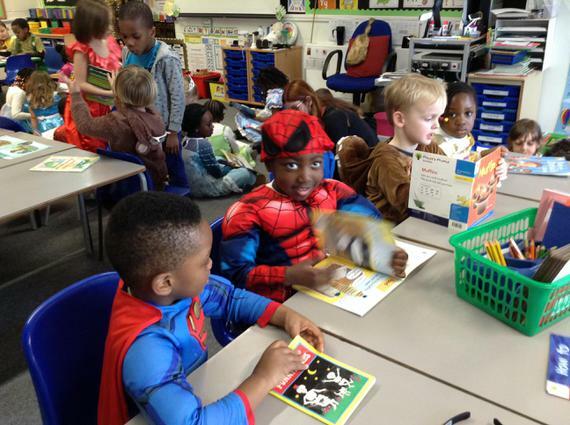 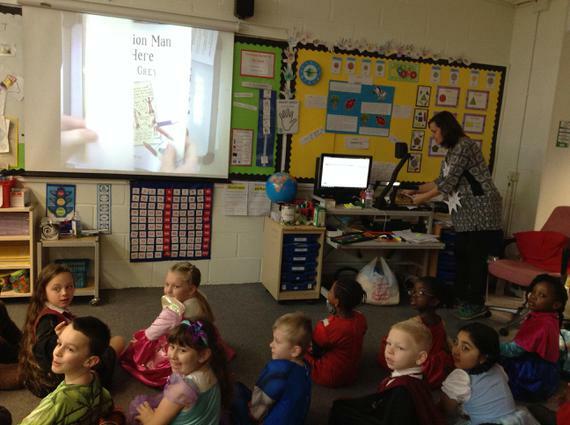 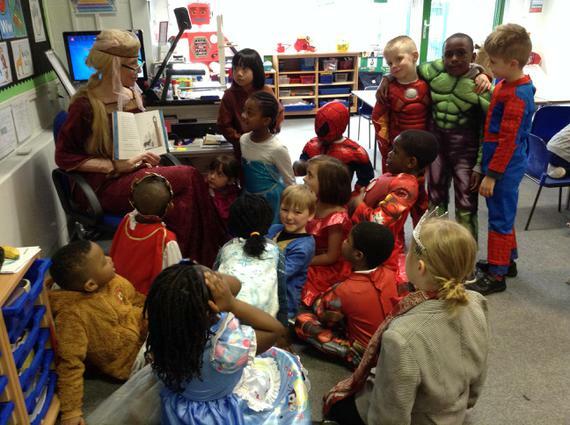 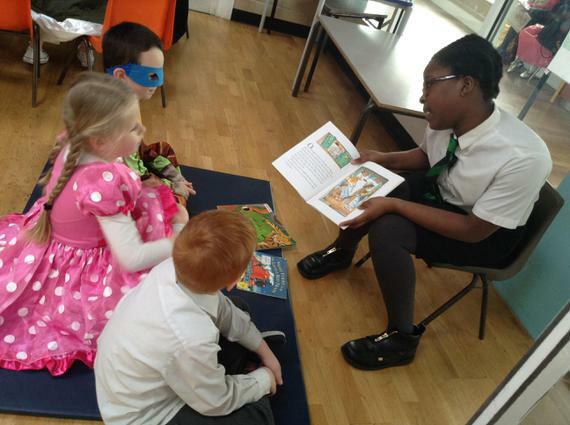 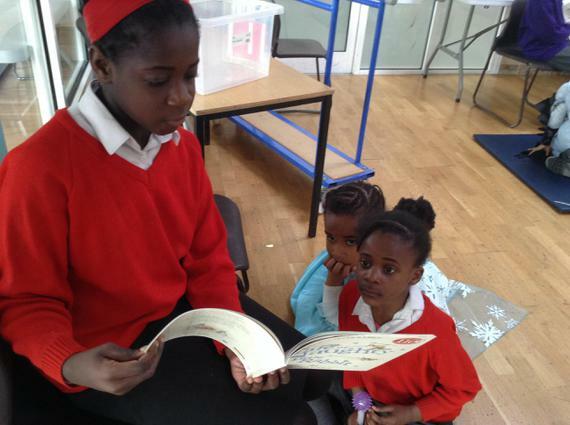 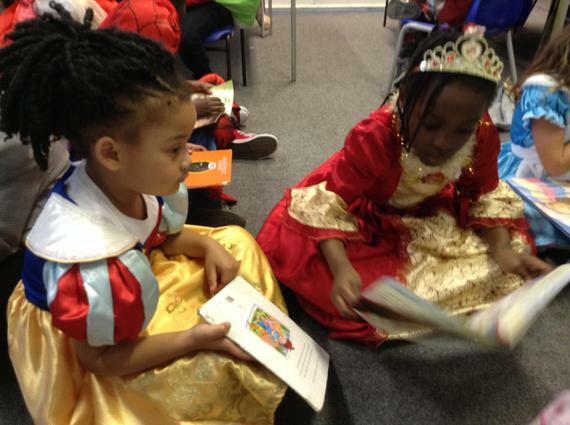 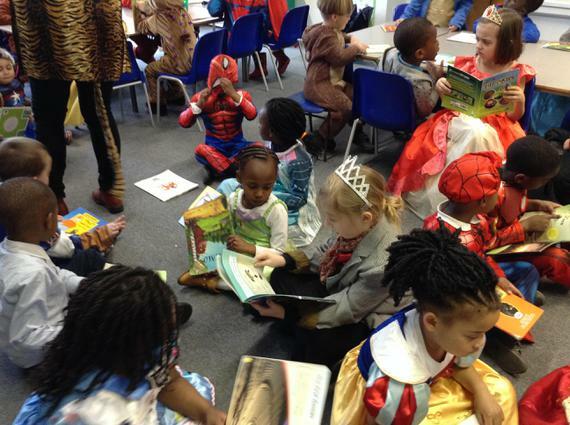 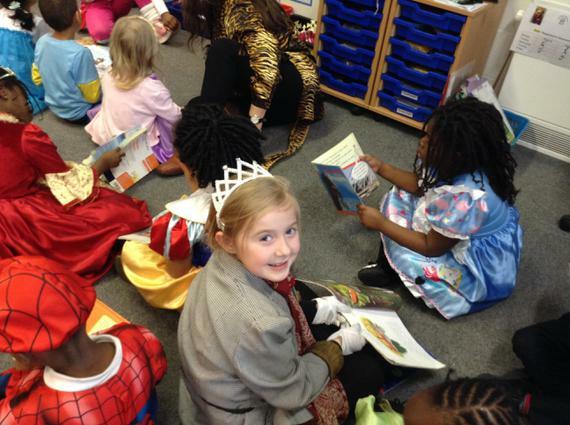 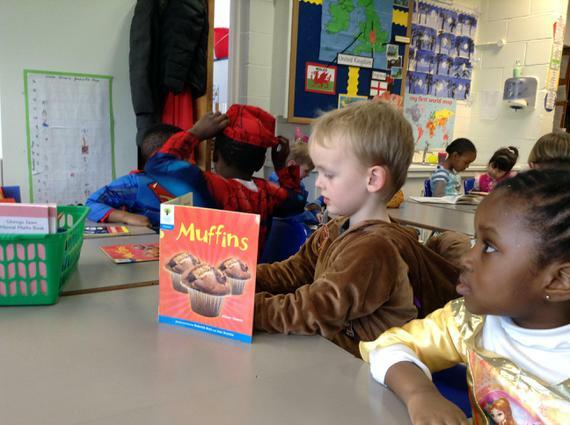 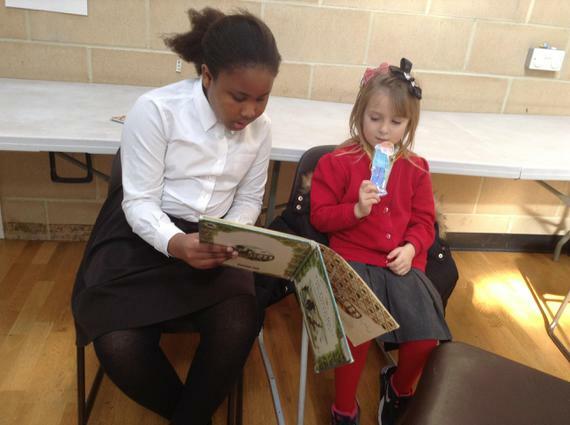 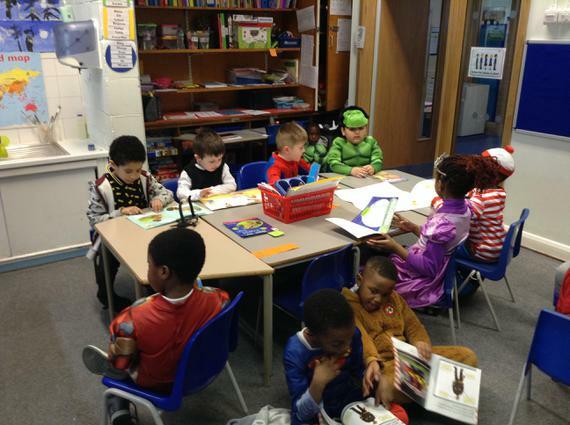 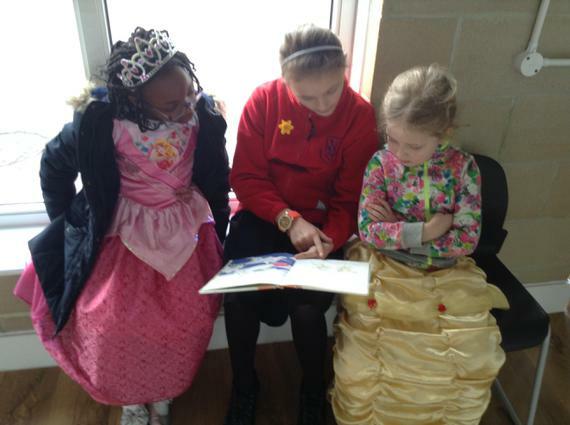 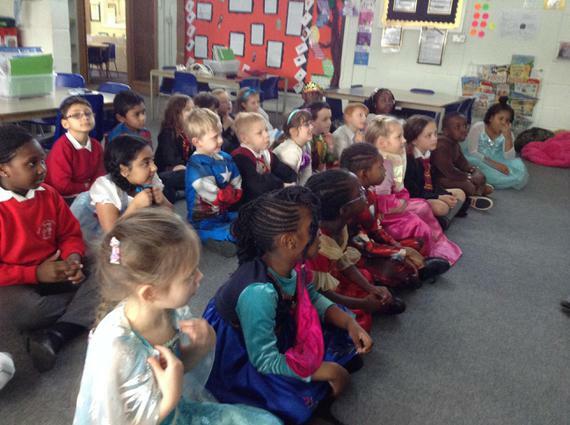 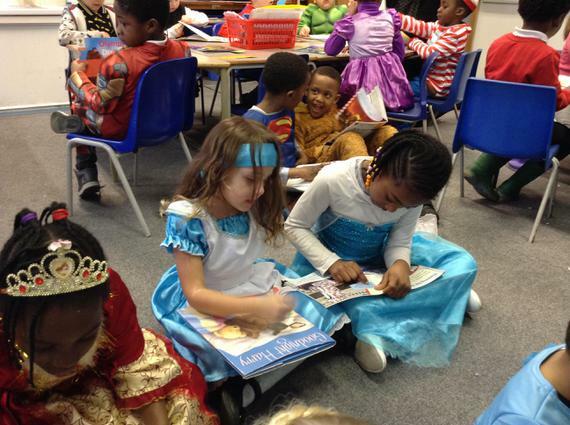 Year 6 pupils from William Ford read to Village Infants children on world book day. 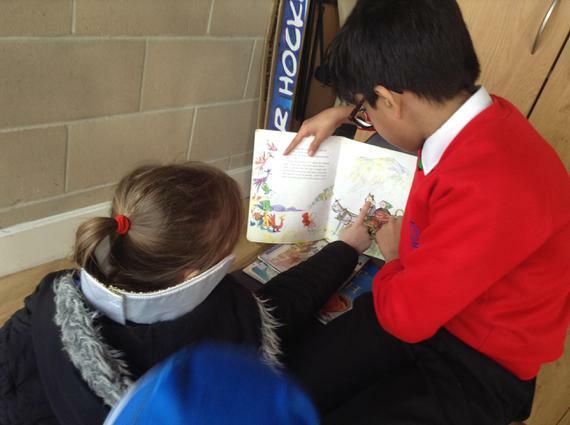 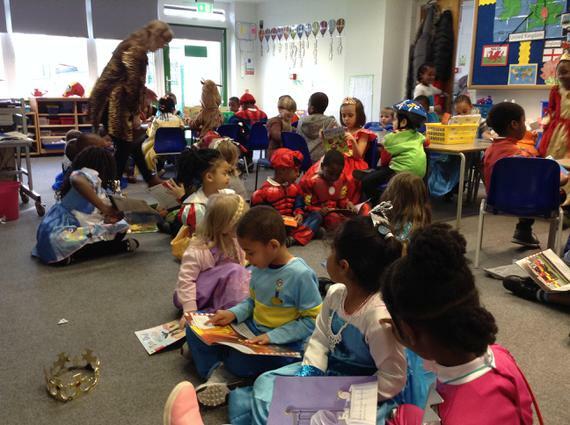 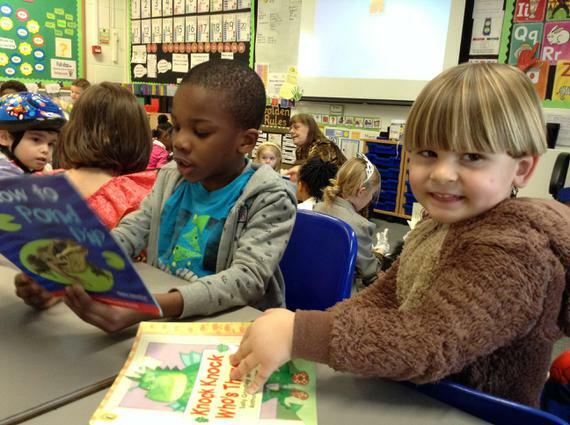 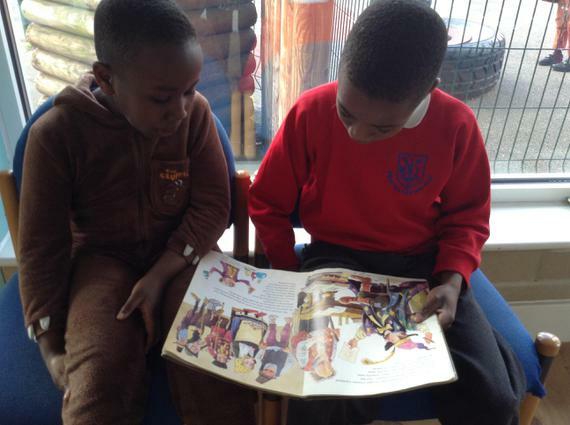 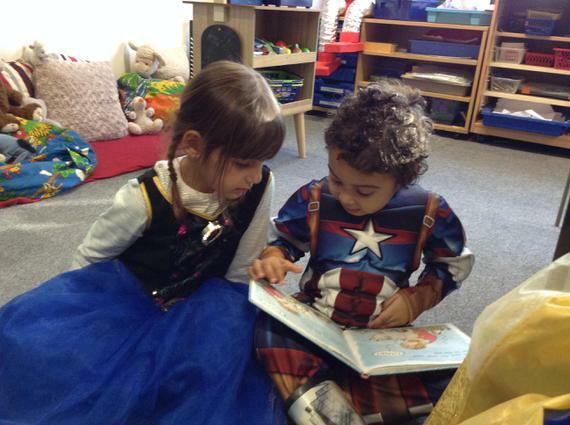 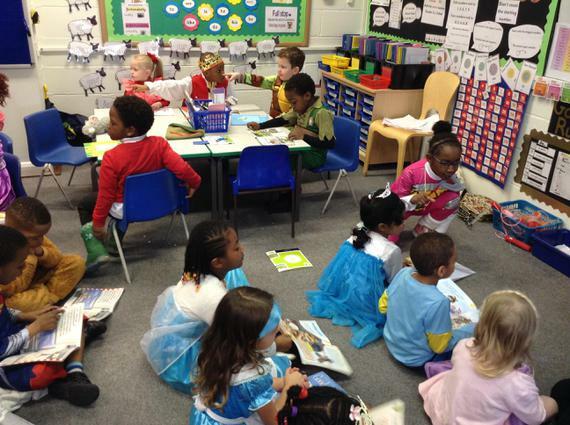 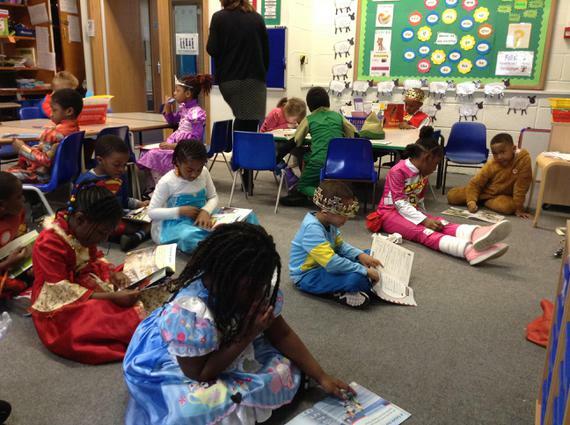 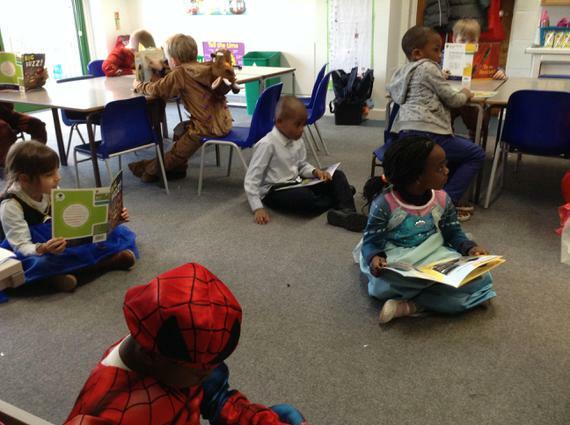 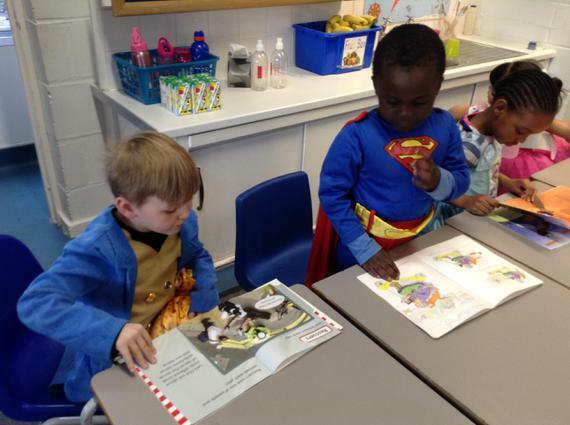 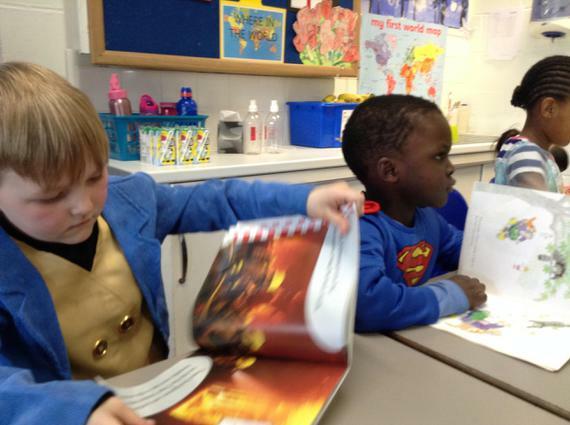 Some of us had fun in our classes sharing and reading some of our favourite books with our friends. 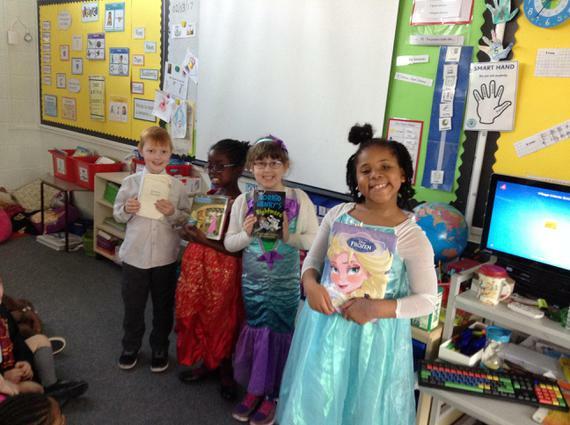 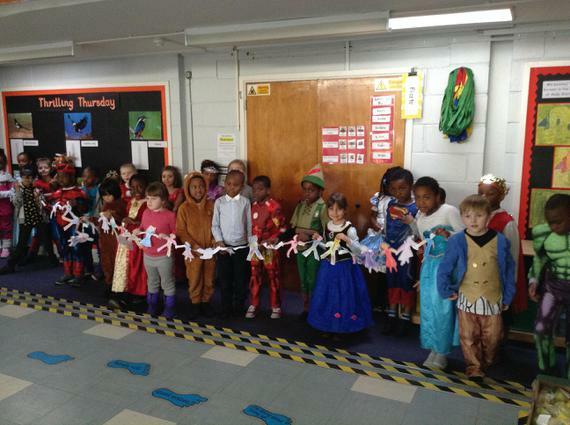 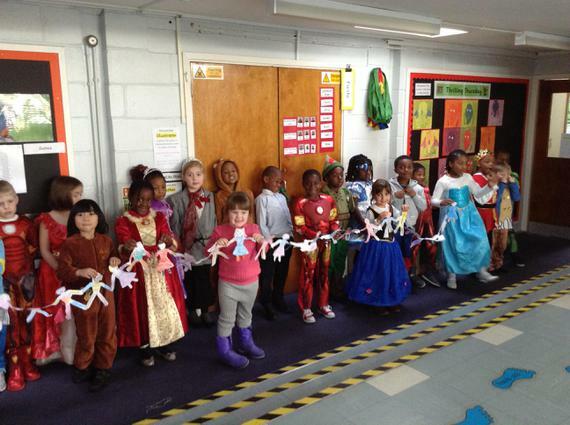 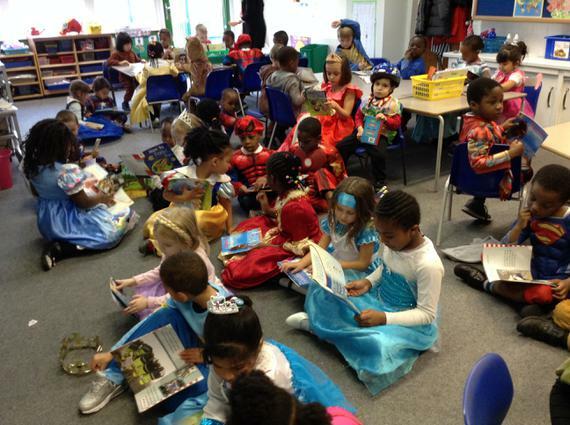 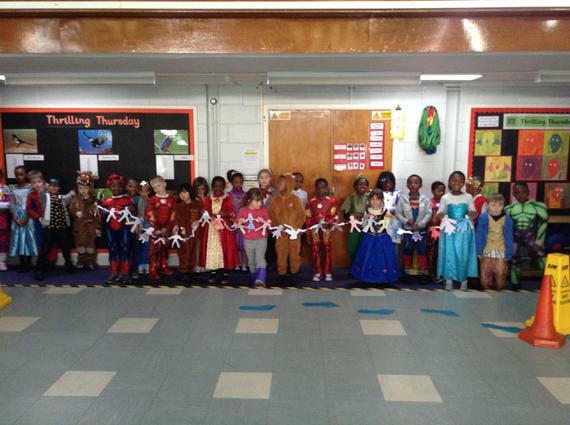 We dressed as some of our favourite book characters. 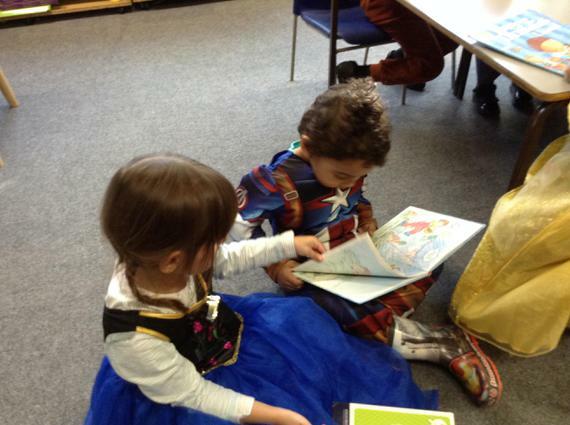 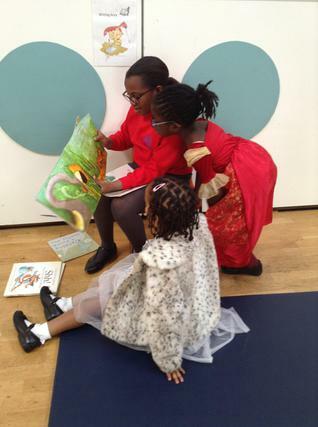 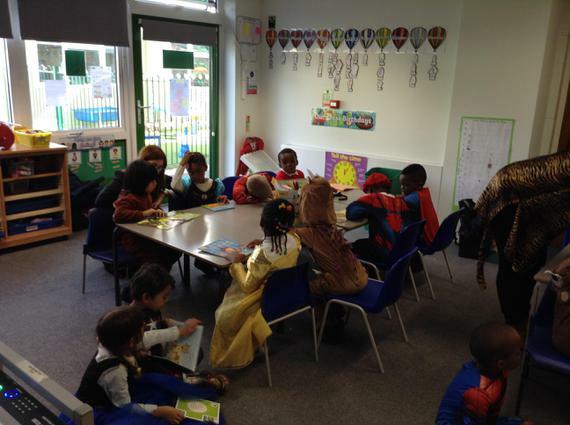 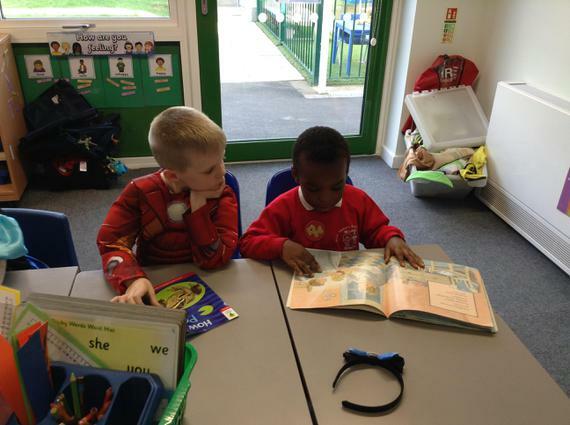 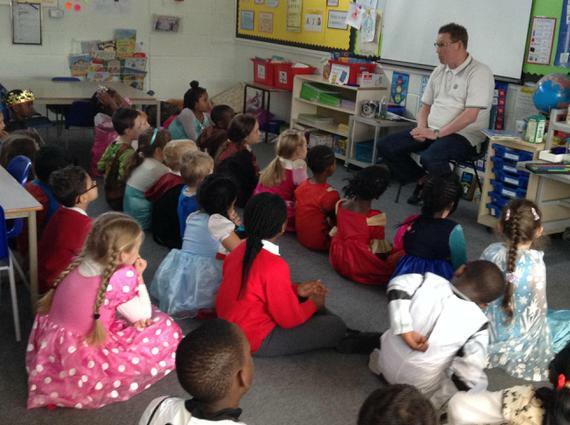 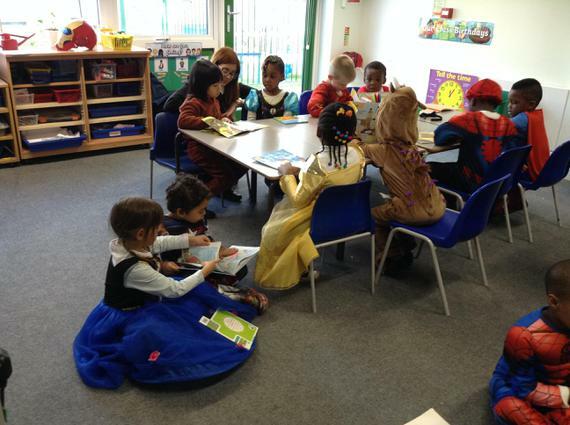 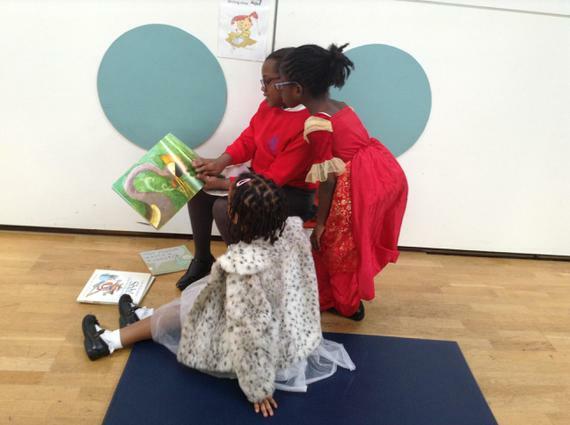 We also had some visitors to our classes to read some stories. 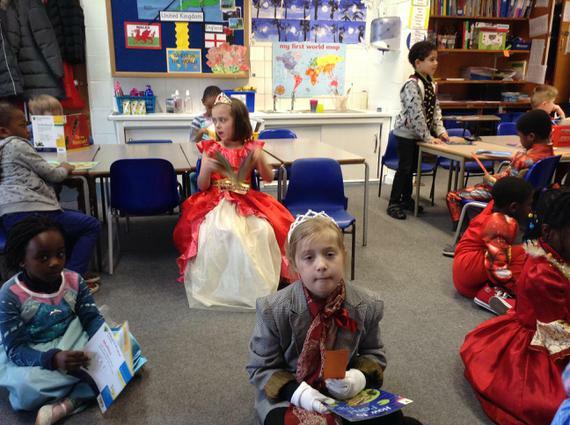 Ms Cattle and Mr Happy came to Class Fiesta.